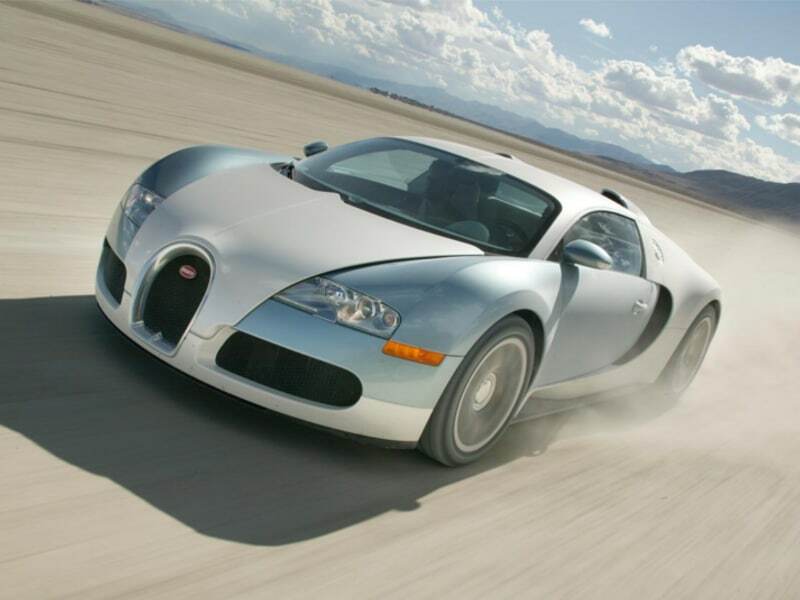 The Bugatti Veyron 16.4 is the fastest street legal car in the world and is a truly extraordinary piece of engineering inside and out.The soft rounded lines of the car bely the fact that it is made of only three parts and that it held together by on 14 bolts. Once contructed and road tested the body will be polished to the recognisable shine on its retro exterior for 48 hours at the factory. 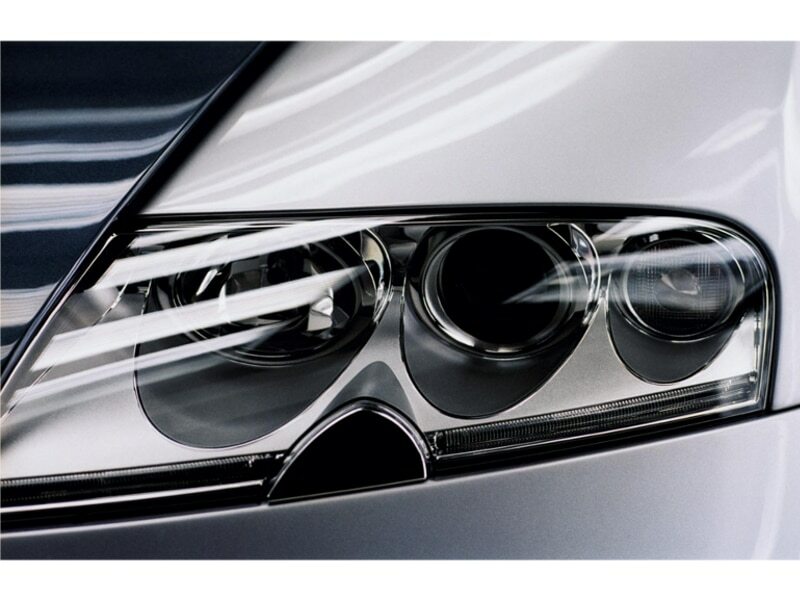 It is a perfectly balanced car which whispers pure elegance. 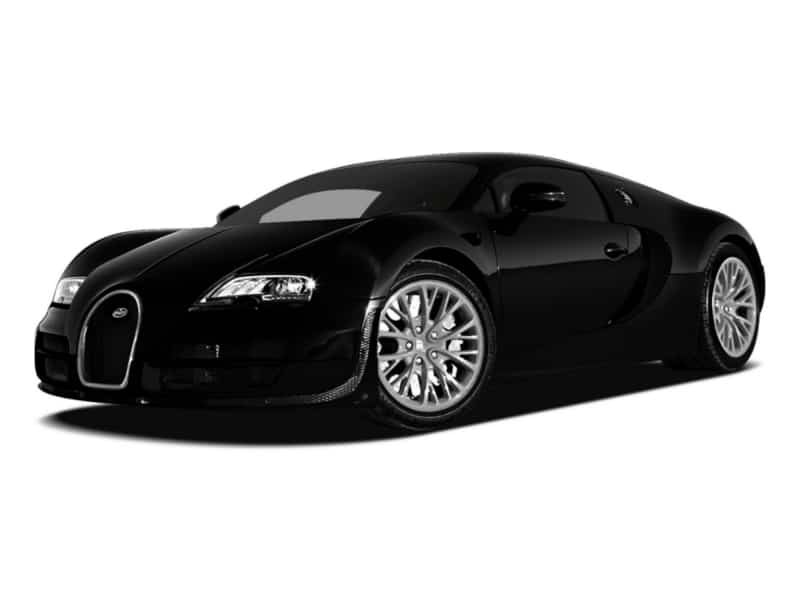 There were less than 400 Bugatti Veyrons manufactured in total and so its rarity makes it special but its design is breathtaking. 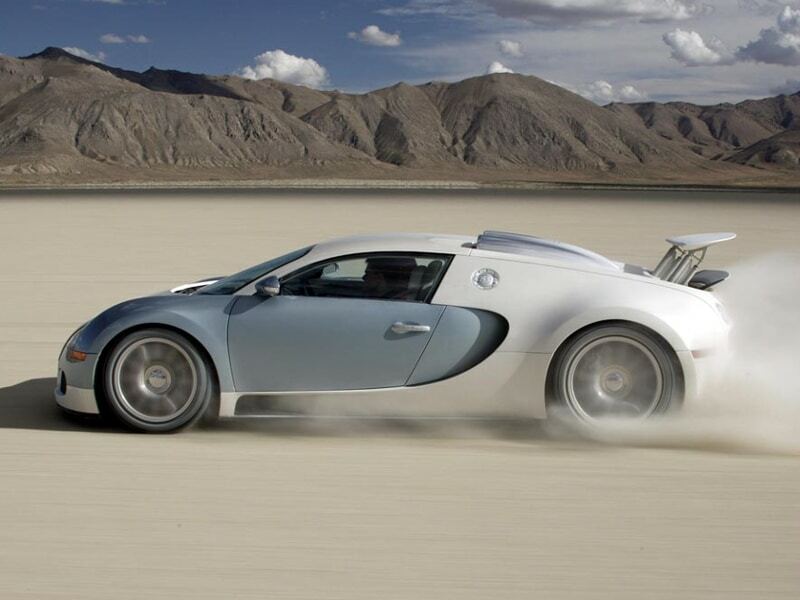 The performance of the Veyron is simply wonderful, the figures speak for themselves but it does handle exceptionally well, as smoothly as a Bentley but with heart stopping acceleration. 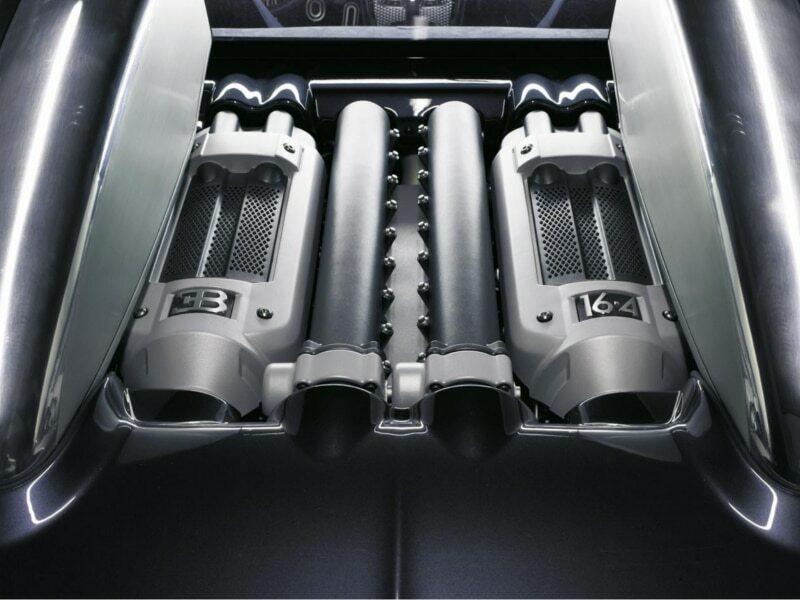 The interior of the Bugatti does not let you down in any way. From the highly crafted aluminium to the softest leather and then to the astoundingly beautiful central console it does not stop at being visually pleasing. The driving position although low is comfortable and makes for easy driving.